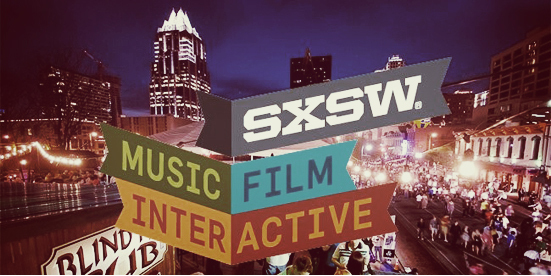 Momentum NY's Glenn Minerley will be presenting a panel at this year's SXSW Music conference asking the question, Does Social Media Make Concerts Better? It is going to be one you won't want to miss. If you're heading to SXSW this year, make sure to swing by either of Momentum's panels, they're guaranteed to have you talking about them long afterwards. At the 2013 Event Marketer Ex Awards Momentum's work on behalf of American Express was honored with two wins, one each for the Jay-Z/SXSW Sync show and the American Express OPEN Business Lounges.